Raquel Mara Teixeira was born in 1981, Brazil. 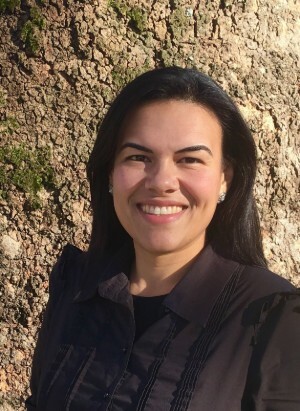 She completed a graduate degree in Nutrition at the University of Brasília (UnB) in 2003, and a master's degree in Public Health at the University of Porto in 2017. She worked for 7 years in Sao Tome and Principe leading the implementation of the National School Feeding Program as a representative of the Brazilian Bilateral Technical Cooperation in the country. Currently, she is a Ph.D. student in Public Health (FMUP/ISPUP) and a member of the research group on Perinatal and Pediatric Epidemiology (EPIUnit). Since 2017, she has been working as a research assistant in Recap-Preterm Project. Her main research interests are child nutrition, the determinants of participation, and the predictors of attrition in birth cohorts.